Learning a new language is always a great idea. More than 1.5 billion people around the globe are speaking English nowadays. That is why English is becoming one of the most popular and useful languages to learn. English is the preferred choice of many countries and industries. When you know English many countries become accessible to you. If you want to learn English you can attend English speaking classes or can take online training. These are the two traditional ways to learn English. If you are living in a city you can find many English learning classes nearby or if you have the better internet connectivity you can join online English speaking classes. But if you are living in an area where you cannot access the classes and internet connectivity is poor, then what will you do? Now you do not have to worry about all these things we have a solution for you. You can access English learning classes from your phone without internet. Might be you are surprised but this is the latest trend to learn English from home. 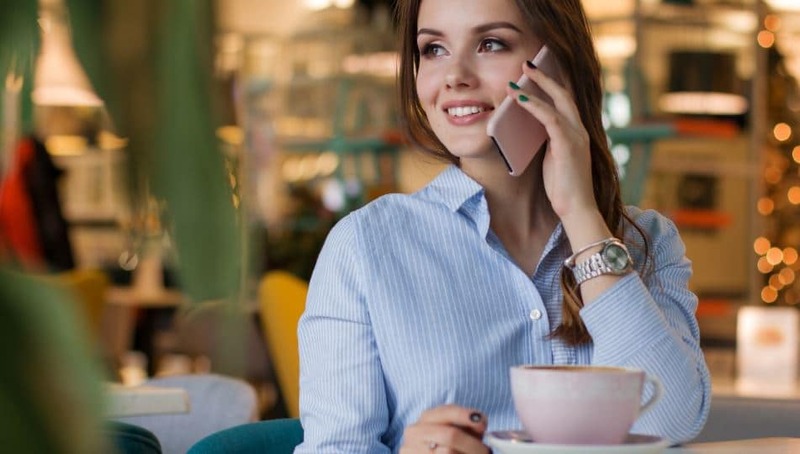 In this post, we are going to tell you benefits of learning English by phone. When you are learning English over a phone call you can access it from anywhere. You do not require a setup; you just need your phone to connect with the class. Wherever you are you can customize the environment which suits best to your needs to learn English. If there is some disturbance you can even move during the phone call class. When you are learning English on phone you get the flexibility to learn the language according to your schedule. You can learn anytime you want. Choose the time slot which suits best to you. In many areas, internet connectivity is so poor and it is hard to access the online English classes. But now you do not have to be dependent on the internet just give a call and learn English anytime anywhere. You are directly in touch with the instructors so you can get your questions answered directly. You get the complete attention of the instructors because you are the only person with who the instructor is in touch at a time. Self-paced learning means you can set your goals and start to meet them anytime. In self-paced learning, you can make the progress which suits best to you. Learning English from home is also eco-friendly because you do not have to travel so you not only save on the transportation expenses but also contributes towards a healthy environment. When you access the classes over the phone you do not have to go anywhere so you save transportation cost and also save the time which is used for commuting. You can even record the lessons and can listen to them again and again whenever you want. Learning English by a phone call is one of the easiest and accessible ways to improve your English. You just need a phone and can start learning English anywhere anytime.